Ngaire is accountable for the quality of the learning experience at TAFE College NZ Ltd. She believes that TAFE College NZ Ltd will deliver high quality support to all students and is proud of TAFE’s standing in the Real Estate industry.Ngaire has extensive experience in Teaching and Training of adult students and recognises the importance of continuous development and relevance to maintain an up to date programme.She started her Career as a teacher, and after a break overseas went into a Franchise Business, which progressed into a role as Learning and Development Manager with Chevron NZ. 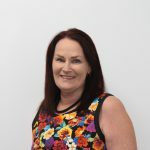 Ngaire branched out into Real Estate and after three years started a career at TAFE College as a workplace trainer/assessor. Her combined experience in the industry and teaching skills made the progression seamless. 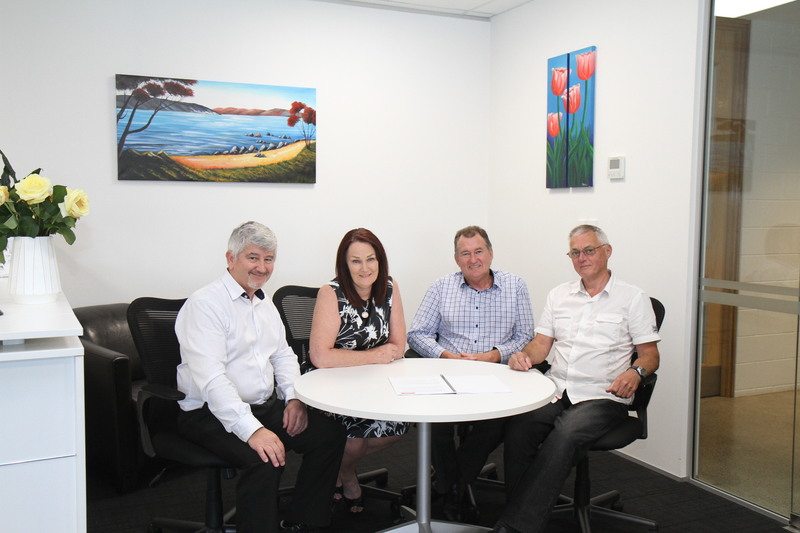 After managing TAFE College for a year she became the new owner in 2014. 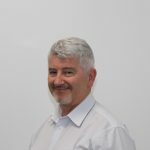 Tony has been in Real Estate since 2004 has a Graduate Diploma in Real Estate from Massey University and has his AREINZ. Tony has owned 4 real estate offices, has property management experience and staff training experience. Outside of real estate Tony enjoys cycling, cooking, photography, fishing and ballroom dancing. 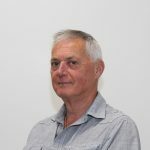 Gary entered real estate in 1989 as a salesman in Howick and qualified as an agent (AREINZ) in 1994.Once qualified he tutored real estate night classes for UNITEC and The Open Polytechnic while working as a branch manager and an agent licensee.In 2008 he became a full time tutor for The Open Polytechnic in Auckland and in 2012 moved to TAFE College. During his 20 years as a tutor he has guided well over 1000 students through the salespersons course. Graham Gill was a member of Auckland pop group The Dallas Four, he appeared on “C’mon” and “Happen Inn”, performed at night-spots “Monaco”, “Top 20”, “Platterack” and around NZ.Outside of this he forged a career in real estate spanning more than 25 years. 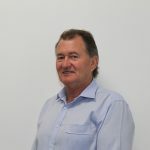 Beginning as a salesperson in 1988, he then qualified to AREINZ status.Graham’s management positions in real estate offices throughout Auckland earned him a reputation as a “straight-shooter” with a bent for “best practice”, honesty and integrity. In 1995 he was appointed to the Auckland District Committee of the REINZ investigating and resolving complaints from the public and disputes between agencies throughout NZ. Graham’s experience in the industry, coaching and managing salespeople combined with his relaxed and friendly style make him an ideal Tutor for aspiring realtors.